Billionaire Elon Musk recently purchased $10 million in shares in Tesla and plans to buy up another $20 million as the company continues wrestling with a growing FBI probe, according to tax filings published Tuesday. Tax filings published Tuesday show Musk is sinking millions into the electric car maker after he agreed to pay a fine from the Securities and Exchange Commission for allegedly defrauding investors. The company and Musk were both made to pay $20 million each. The filing also shows that Musk purchased more than 29,000 shares of Tesla worth $9.997 million in open market transactions. The mercurial Tesla CEO now owns roughly 20 percent of the company’s shares. The FBI, meanwhile, is trying to determine if Tesla misled investors about the company’s business model going back to 2017, The Wall Street Journal reported on Oct. 26. 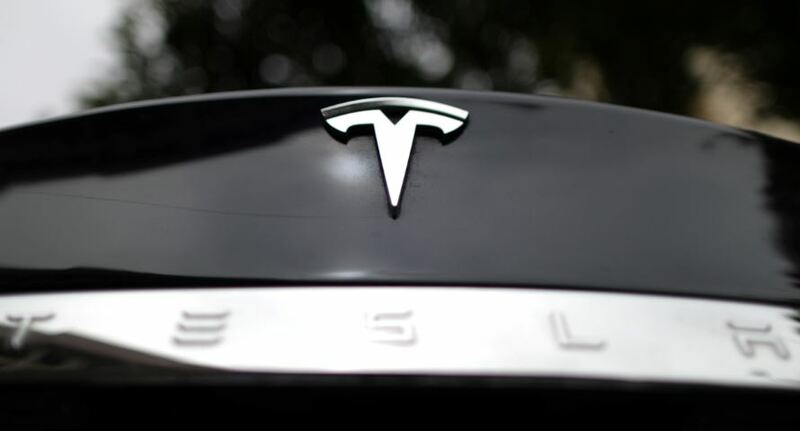 The probe come as Tesla celebrated only its third profitable quarter in the company’s history. Musk promised investors in 2017 that Tesla would make 5,000 Model 3s per week to keep his legion of critics at bay. He said in a February 2017 phone conference that he was pushing suppliers to be ready for a weekly run rate of 4,000 vehicles by September of that year. But the numbers never materialized, and now FBI investigators want to know if those numbers were inflated. Musk agreed to step down as the chairman of Tesla after the SEC sued the electric vehicle company for fraud, according to court documents published in September. Losing a prominent place on the board leaves Musk open to the possibility of being replaced as CEO if the new chairman manages to persuade the company to act.